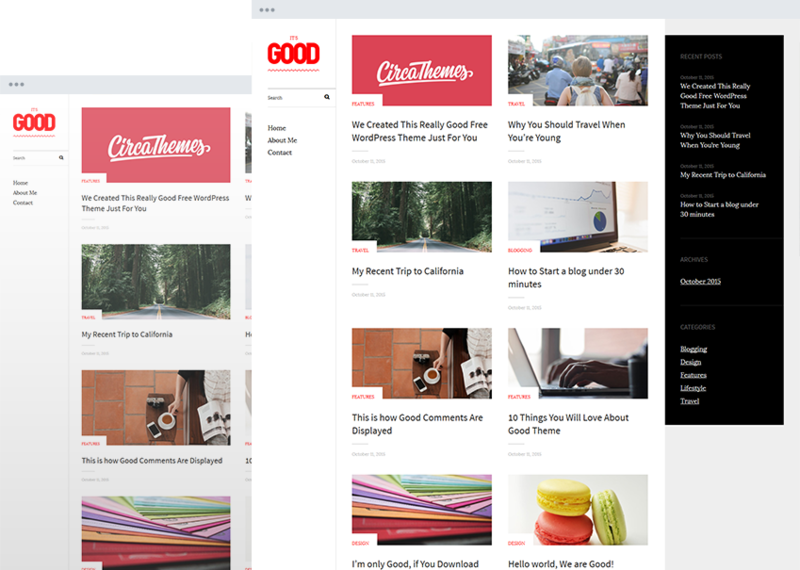 With user experience at the forefront, Good provides a great platform for creatives. Promote your art, photography, sketches, and more using this elegant yet effective portfolio styled theme. Include your trademark logo and favicon to identify yourself as a true professional. Engineered to get your site found in search results and increase your website’s traffic. Make all the changes you want to your theme and see the results immediately using the Live Theme Customizer. Optimized to look perfect on any browser, screen and device. Guide your readers through your site using easy to find menu options in the sidebar. Lightweight and free from excess, your theme gives you exactly what you need and nothing more. Included .po and .mo files help you to translate your site into any language you want, effortlessly. 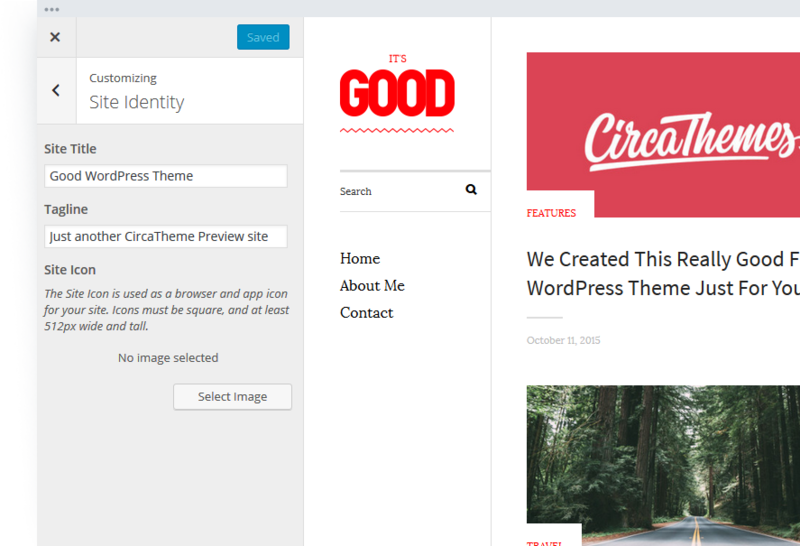 Your theme will always keep up with the latest WordPress versions thanks to regular updates. Unmatchable style for those who want to share their greatest and most inspirational work with the world. Pair your style with one of many fonts that are both legible and beautiful. Maintain design consistency using color schemes to match your creative style. Unique portfolio layout will emphasize your greatest accomplishments.